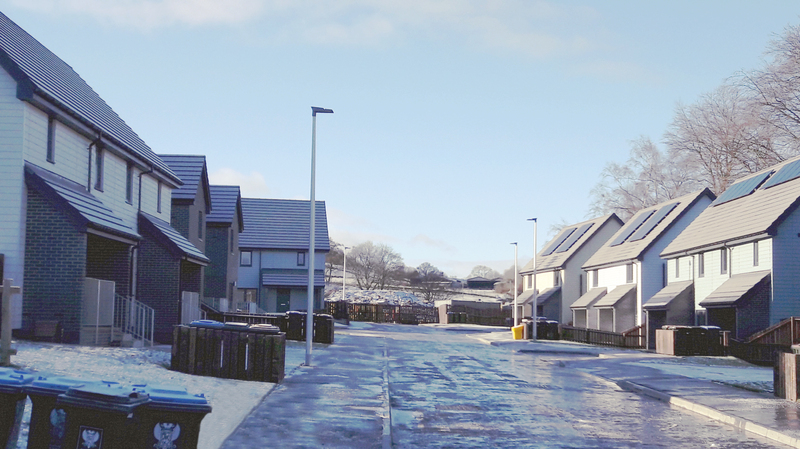 A brand new affordable housing development in Aberfeldy has already won its first accolade after being granted a Secured by Design (SBD) Gold Award by Police Scotland. To achieve the Gold Award, the landscape and layout of the development was created with crime prevention in mind, ensuring plenty of natural surveillance and minimising the flow of pedestrians and cars through the area. Physical security measures were also implemented into the homes such as SBD approved doors, locks and windows. Completed in just last month, the houses boast a range of modern energy efficiency innovations, all aimed at minimising bills. These include solar panels, state-of-the-art insulation, gas central heating and smart meters. To guard against the elements, the homes also feature weatherboard cladding, which gives the development a rural look, helping it fit in with the local landscape. In order to also complement the surrounding area, which is rich in wildlife, the homes have been developed to incorporate bat and swift boxes. Construction was started in mid-2017 and was undertaken by Tayside firm George Martin Builders, with the houses completed and ready for handover to Hillcrest at the end of last month. The handover marks the completion of the first phase of the development, with the second set to bring a number of new homes for purchase. The vacant land that formed the site of the picturesque new homes was part of the Bolfracks Estate, and formerly used for livestock farming. The estate was owned by the Breadalbane family from 1806, until it was bought by the current owner of Duntium Farm’s grandfather in 1922. 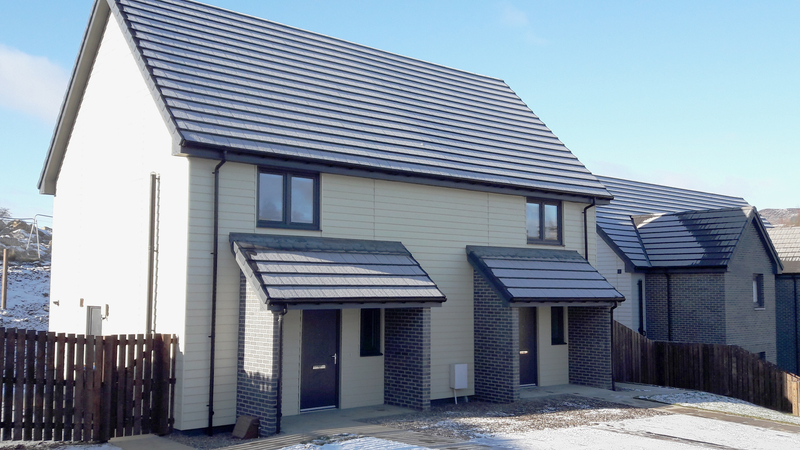 Hillcrest director of new developments, David Zwirlein, said: “With statistics showing a need for more affordable houses in Perth and Kinross, we’re delighted to see the successful completion of this development. Tenants moving in will have a quality modern home that will allow them to save on their energy bills, all within a beautiful rural Perthshire location. Hillcrest Group CEO Angela Linton added: “With the Scottish Government identifying a shortfall in affordable housing, we’re delighted to be doing all we can to help by creating new quality homes.